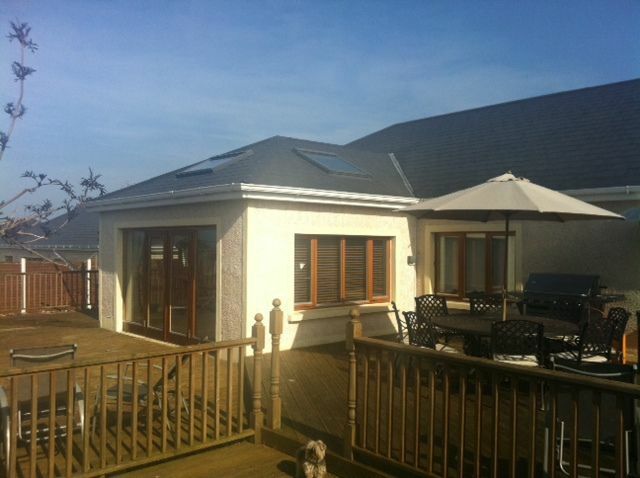 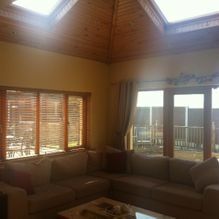 Monarch Windows manufacture and install beautiful conservatories which can be tailored to meet your tastes and budget. 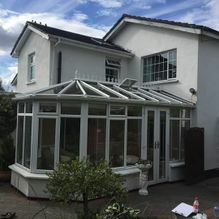 As with all our products we combine superior materials with our own experience and expertise to deliver a conservatory that is built to the highest standard. 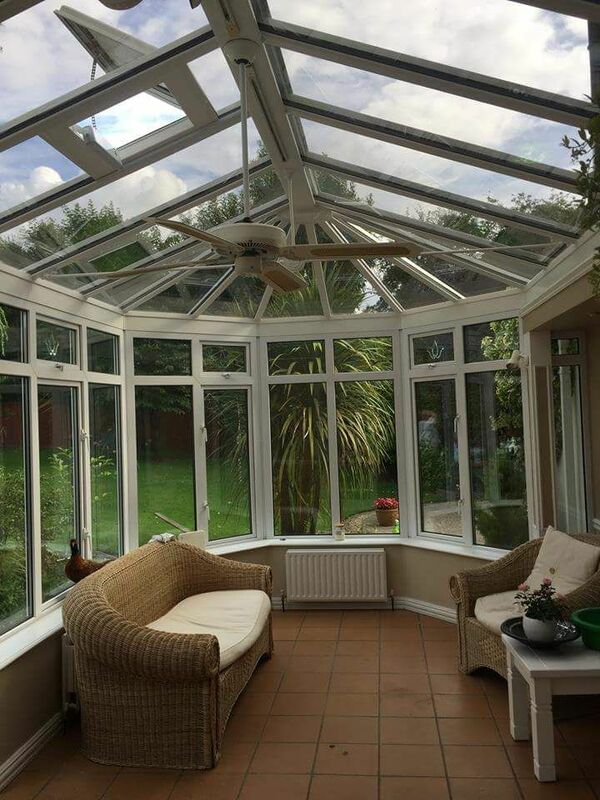 By choosing Monarch Windows you are ensuring that your new conservatory is installed in a professional, efficient manner. 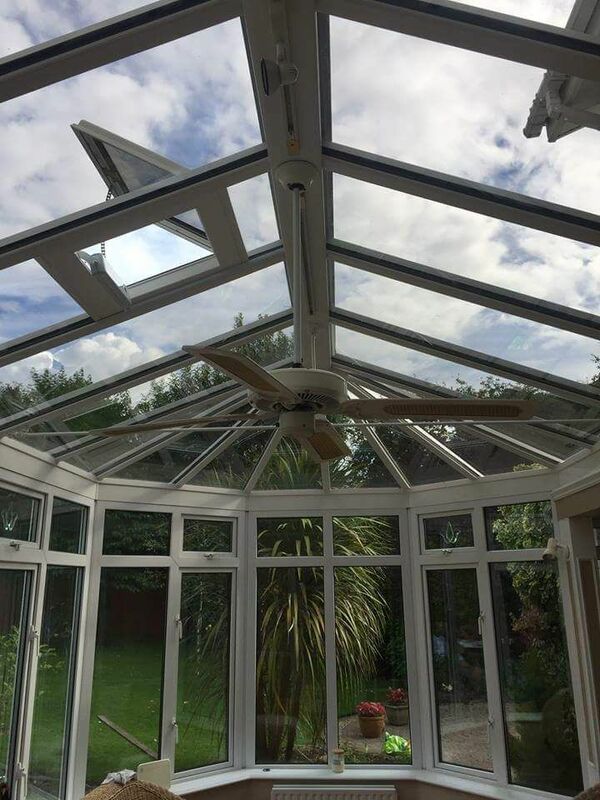 All work is completed by members of our skilled, fully trained team – we do not sub-contract work. 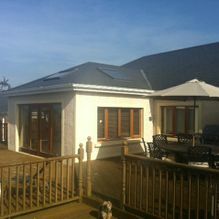 We don't believe in the concept of 'one-size-fits-all', nor do we believe that 'size matters'. 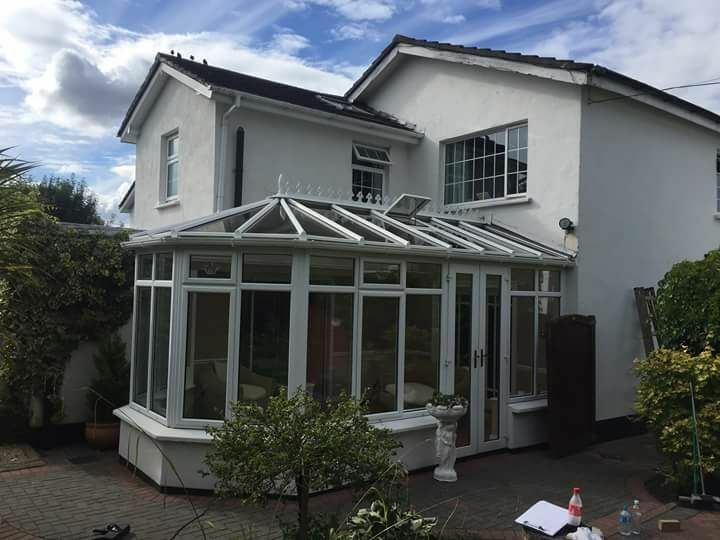 We create our conservatories to order, crafted by members of our skilled team who have decades of experience in creating tailored conservatories. 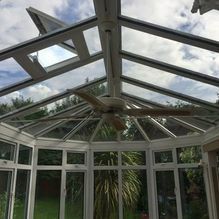 We have the resources, scale and expertise to manage new and replacement projects of any scope. 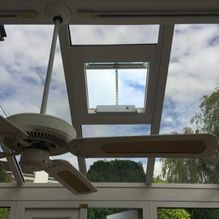 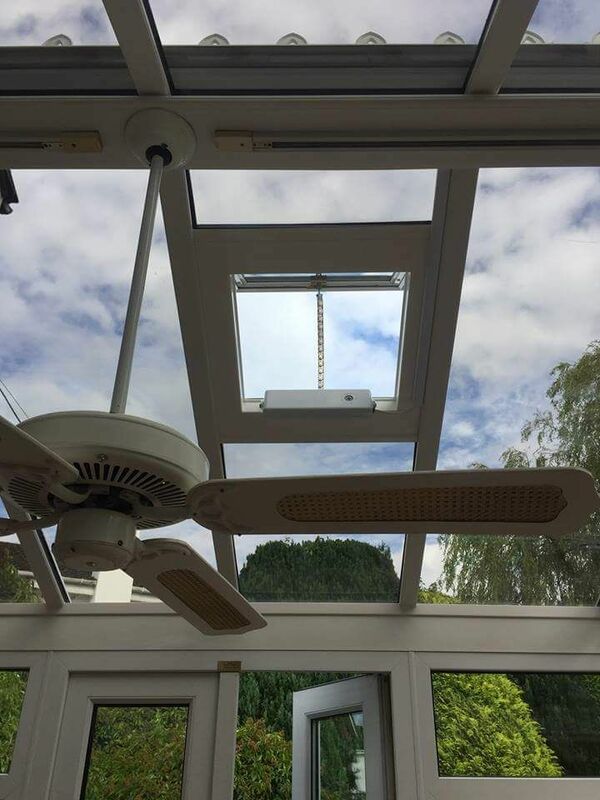 We have access to a vast range of window systems and suppliers, meaning we can offer unlimited design options, delivered and installed with speed, and backed by watertight warranties and responsive support services. 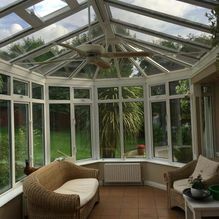 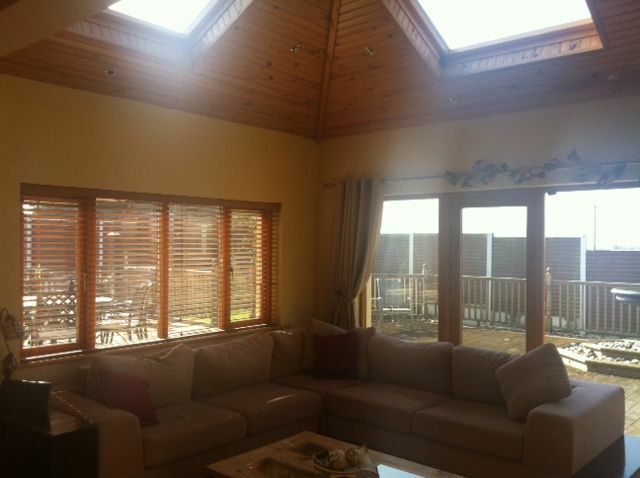 If you’re interested in having a high-quality conservatory installed contact Monarch Windows now.